Nokia has just announced new members to the Asha family, the 205 & 206. 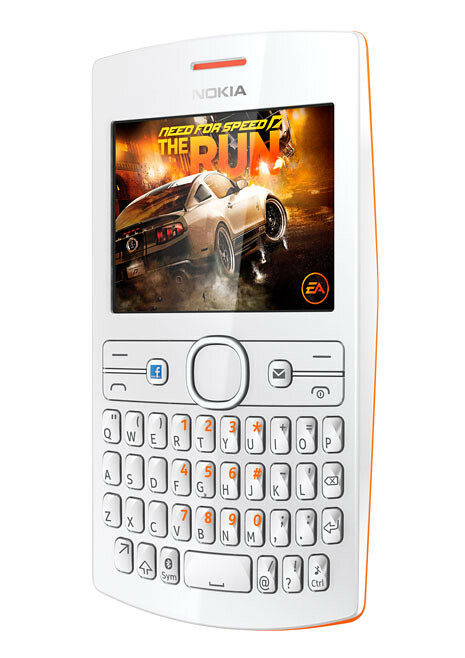 Their most Social Nokia Asha phone to date, the 205 comes with a QWERTY keypad, it’s made to make messaging and connecting through social networks quick and easy. It also comes with isolated keys and quick-access buttons for superior speed and accuracy. 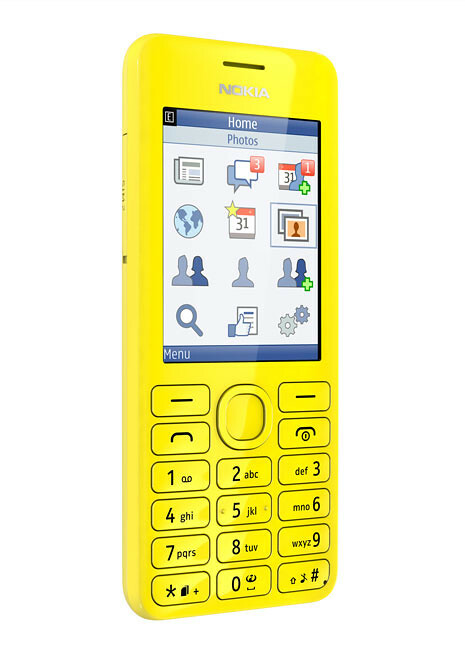 Super-social, the phone even boasts a dedicated button for access to Facebook, for the first time on a Nokia phone. 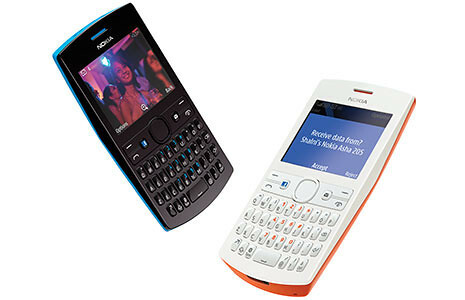 The Nokia Asha 205 will be available from Q4 2012. Without any operator subsidies or local taxes, it will cost around $62 USD. The Nokia 206 brings together classic and contemporary, with a traditional keypad married to a stunning design and a generous 2.4-inch screen, comes in 2 variants; single sim and dual sim. 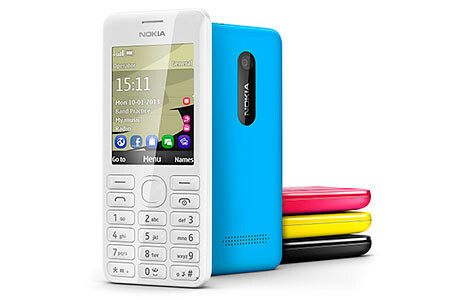 The Nokia 206 comes in cyan, black, white, magenta and yellow, and boasts a sleek curved form with a distinctive modern look. As with the Nokia Asha 205, owners of the Nokia 206 can take advantage of the new Nokia Slam technology for sharing items on their phone. This uses Bluetooth for transmission, but doesn’t require you to pair the two phones. We’ll be going deeper into how it works and why you want Slam in a forthcoming article. The Nokia 206 will be available from Q4 2012. Without operator subsidies or local taxes, it will cost around $62 USD.